Our Democracy/Tech meeting is tomorrow, Saturday, April 1st, 2-4pm. We will test our live streaming setup for PirateCon and hopefully install more software to improve communications between members. The meeting will be in Arlington and is open to all. Email Quartermaster Steve at info@masspirates.org for the address if you plan to attend. If you cannot make the meeting, but want to help, join the Democracy mailing list. Yesterday, in a mostly partisan vote of 215 to 205, the US House of Representatives voted to roll back our online privacy protections from ISPs. This vote followed the recent Senate vote of 50 to 48 for S.J.Res. 34. The entire Massachusetts delegation voted against it, but both votes were close. It is likely that Trump will sign it into law. A big thanks to everyone who called their representative to urge them to oppose this bill and contacted their friends to call their representatives. We encourage everyone to use a Virtual Private Network (VPN) and TorrentFreak has a useful review of some of them. Cryptoparties are a great place to learn about how to use them and there is one tonight from 6-9pm at The Sprouts, 339R Summer Street, Somerville and Friday 6-8pm at Lamont Forum Room, Lamont Library in Harvard Yard (the corner of Quincy & Harvard St), Cambridge. You can find out about more upcoming cryptoparties at cryptoparty.in or by joining our cryptoparty mailing list. VPNs are not enough, as Kade Crockford of the ACLU said in her LibrePlanet keynote talk last Saturday. Technical solutions only go so far. They require that people devote the time to setting them up and using them reliably which isn’t an easy thing for many busy people. We cannot stop advocating politically, running candidates who live our values and engaging in direct action where needed. Our conference on April 29th will be a great opportunity to continue to win back our privacy rights. We encourage you to join us and look forward to talking with you then. On Saturday, June 10th, we will again march in the Boston Pride Parade. If you plan to march with us, tell us in advance. We will assemble along Boylston St. in Boston. Last year we moved up in the parade and assembled in front of the Apple Store, but past years we assembled near the Hynes Convention Center. The parade starts at noon and we would appreciate it if you arrived by 11:30am. Do you have knowledge you want to share with your fellow Pirates? Is there some issue or project you think Pirates should know about? If so sign up to present at or organize a panel for PirateCon 2017. We have at least six hours available and an hour for lightning talks. Please sign up by this Sunday, March 26th. Any submissions after that date will be included as a lightning talk. PirateCon 2017 will be Saturday, April 29th at the Community Church of Boston. The Community Church is in Copley Square at 565 Boylston St #2, Boston. It will start at 10am and end at 6pm. Registration is $10. Youth under 18 are free. You can pay in advance or just tell us you will attend if you prefer to pay at the door or are under 18. Conference details and updates are at the 2017 PirateCon page. We will elect our Pirate Council and three Arbitrators. Submit your nomination by April 28th. 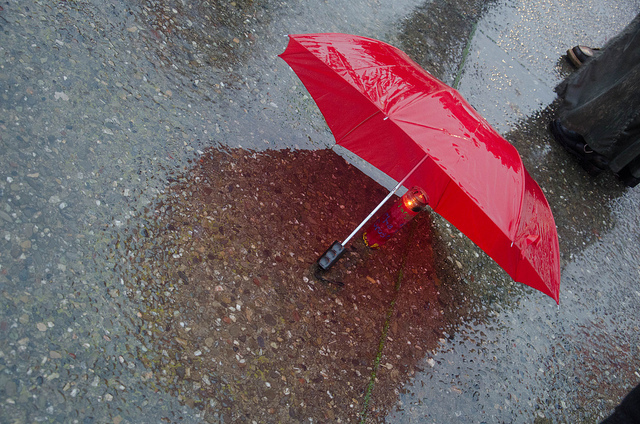 The Massachusetts Legislature has thousands of bills to consider. Quite a few are of interest to Pirates including whether to give millions of dollars in subsidies to video game companies, revising the cannabis legalization law passed by voters, or defining standards for police body cameras. Yet, most bills never even have a committee vote, nevermind get to a floor vote. The power of the leadership of the legislature is extreme and it isn’t democratic. The legislature doesn’t work the way you were taught in your high school civics textbooks. 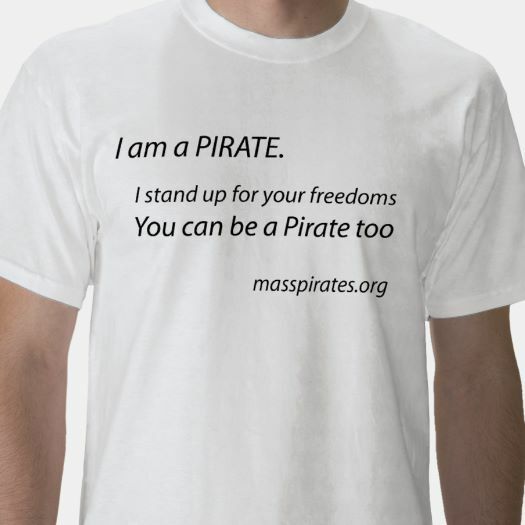 This Friday, March 24, Alex Marthews, National Director of Restore the 4th, will talk about how the Massachusetts legislature really works and how we can hack it to get Pirate-friendly bills further. It will be from 3-5pm at Encuentro 5, 9A Hamilton Place, Boston. Encuentro 5 is within easy walking distance of the Park St. MBTA stop. Hope you can make it. Terra Friedrichs is a former selectman from Acton, Massachusetts. She talks about her experience on the board, using a town’s permitting authority as a negotiating tool, municipal rights, the importance of doing your homework, and not being afraid to put corporations on the spot. Terra also talks about her no-money campaign for the Massachusetts state senate in 2016, and the difference between big P and little p progressives. 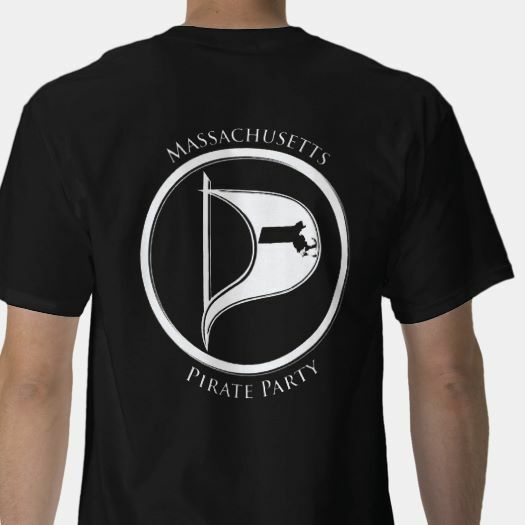 This talk was recorded at the Democracy Center in Cambridge Massachusetts, on November 12th 2016, during the Massachusetts Pirate Party’s “run local” campaign. You can listen below, or download the podcast from the Internet Archive.